Unfortunately, appliances almost always break at the most inconvenient times. That is why we at Mr. Appliance® of the Big Horns make ourselves available at the hours that are the best for you. No matter whether you need a morning repair or an afternoon call, we can accommodate your schedule. You can also trust that we will arrive promptly. After all, we know just how valuable your time is. Ready to get started? Contact Mr. Appliance of the Big Horns at (406) 748-7198 for your next service! 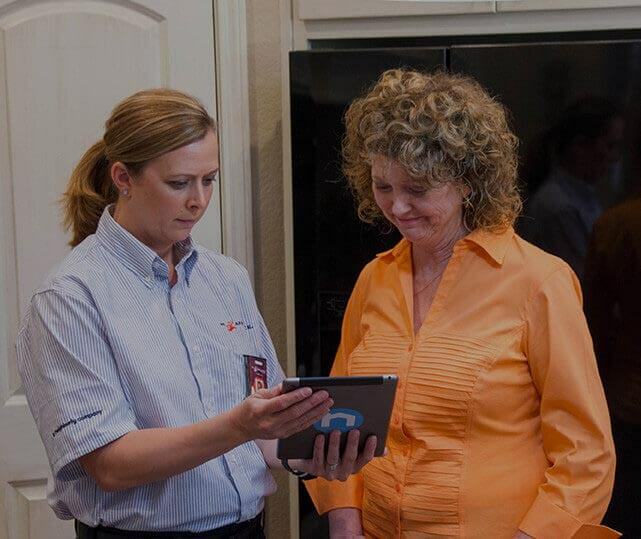 No matter what type of brand of appliance you have, you can count on our team to fix it—fast. We know that you rely on those appliances daily, and we know how much of an inconvenience it can be when they break. That is why we are committed to fast, efficient service that pays attention to the details. At Mr. Appliance of the Big Horns, we go to great lengths to ensure that our customers receive the high-quality service that they need. For example, we stock replacement parts to ensure repairs are quick. You will receive an accurate quote before work begins. You will work with courteous and uniformed technicians. You will pay by the job—not by the hour. Your home will be left in better shape than when we found it. So don’t waste a second! We serve homes throughout Big Horn County and surrounding areas, including Miles City, Hardin, Crow Agency, Glendive, Miles City, and Sheridan. Call (406) 748-7198 today or schedule your service online today!